WaterCamp Creates Unique Waterparks Worldwide. 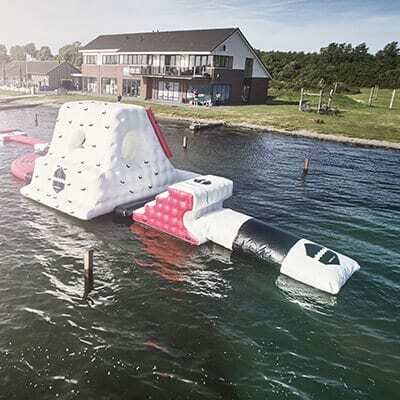 WaterCamp creates unique inflatable water parks with separate components that can be combined to a complete water park. We offer the possibility to create a completely unique look and even unique components. 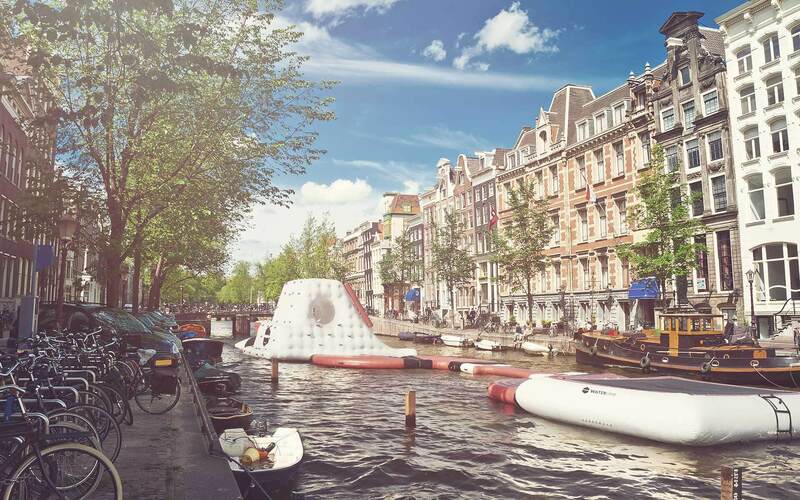 WaterCamp offers modular air cushions which are combined to create a water park. These components can be combined to create a unique water park. There are many different combinations of components possible. WaterCamp also offers complete water parks which are designed for fun and profitability. WaterCamp offers the possibility to create unique modules. The possibilities are endless and we can offer a water park tailored to almost any situation. We at WaterCamp offer a great deal of flexibility to your water park. We have standard components which you can combine to a unique park. But because we order and deliver on demand we can produce in colors you desire. 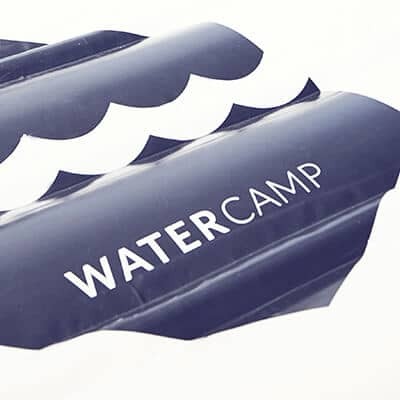 It is even possible to have your own logo instead of the WaterCamp logo. WaterCamp also takes it a step further bij creating unique components on demand to truly have a one of a kind water park. WaterCamp is an exiting new enterprise from two enthousiasts within MIXED.Industries. They create, develop and source every component and park. Together with a marketing and logistics team from MIXED.Industries they launched WaterCamp in 2015. WaterCamp works closely with a dedicated distributor/sales representatives that know everything about outdoor & water sports.